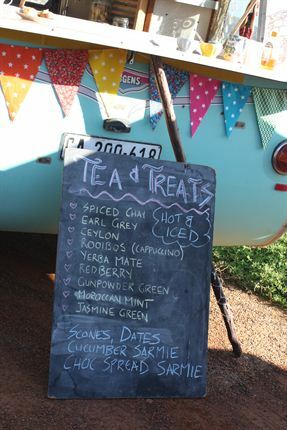 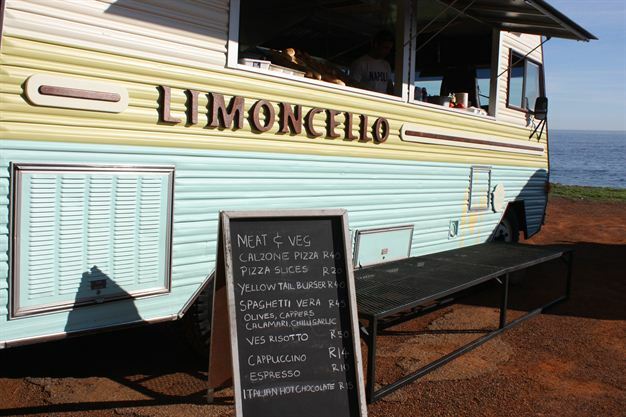 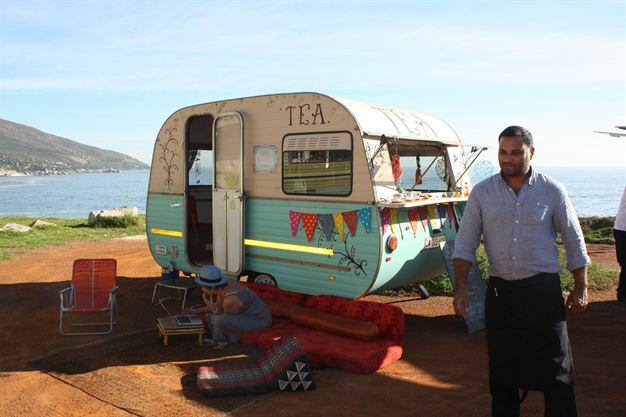 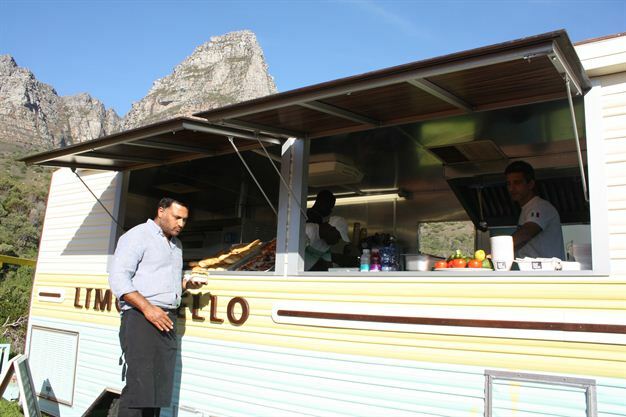 Cape Town food trucks at Oudekraal every Wednesday until 6pm. 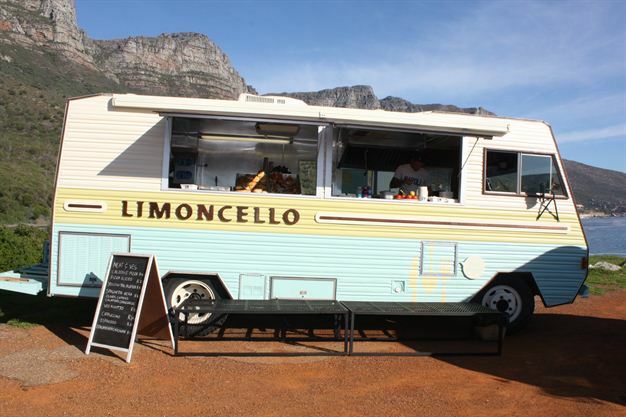 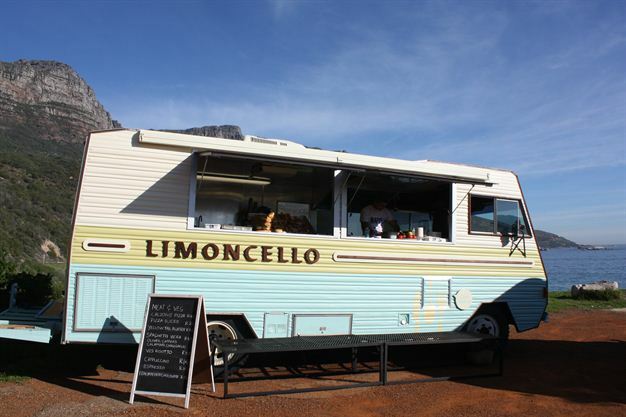 Food trucks at Oudekraal in Cape Town every Wednesday. 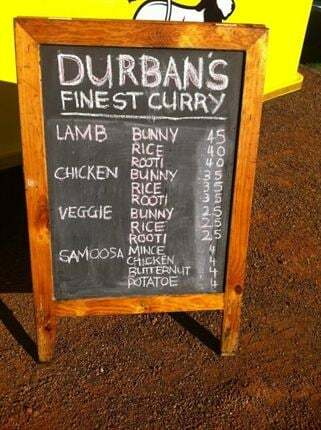 The menu for Durban's finest curries. 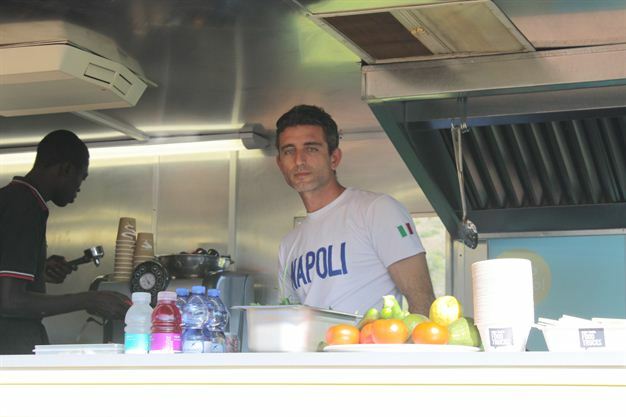 Italian chef Luca Castiglione inside his Italian themed food truck. 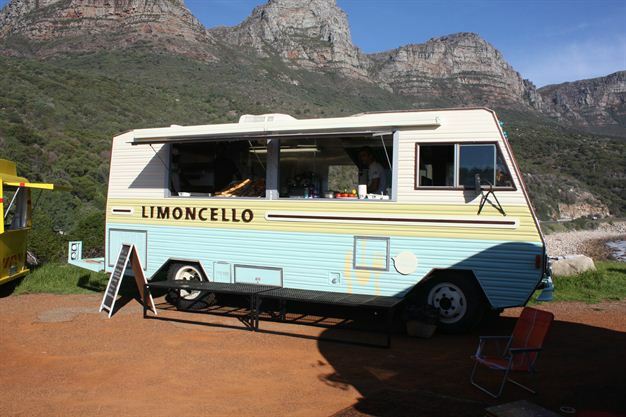 Cape Town food trucks at Oudekraal every Wednesday until 6pm. 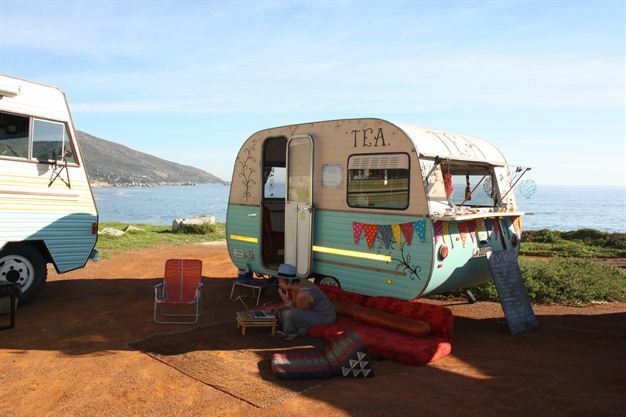 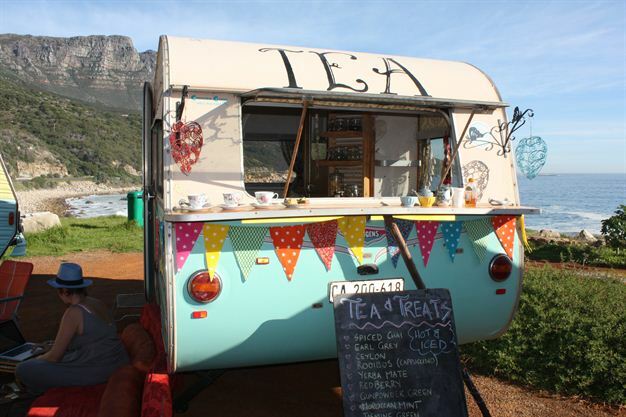 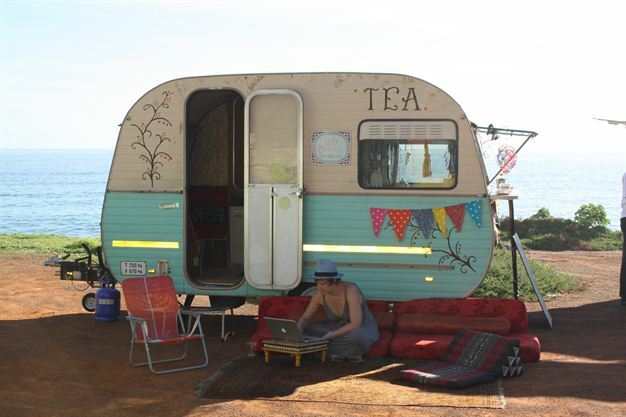 The tea truck. 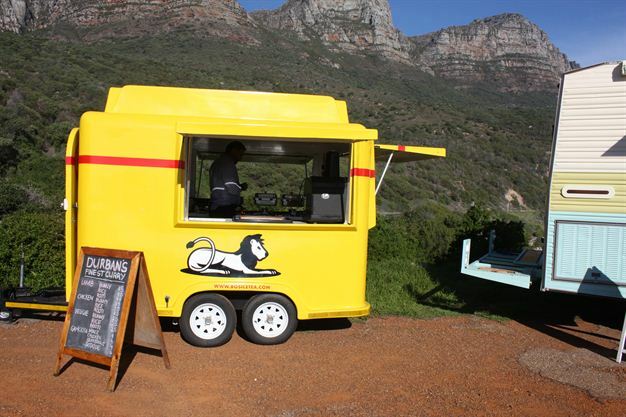 Cape Town food trucks at Oudekraal every Wednesday until 6pm. 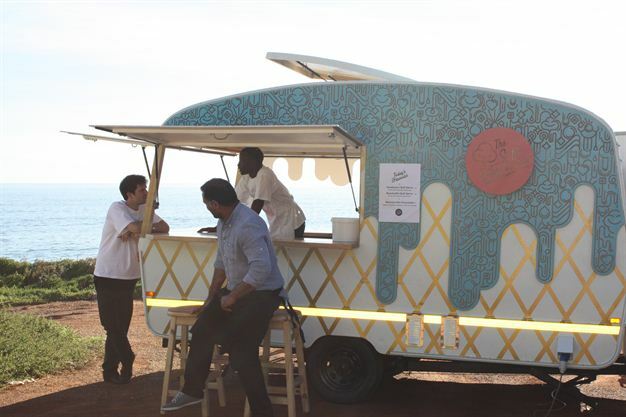 The soft serve truck.